the Power Round were Lucas Kamarainen, Lucas Mersky, Haley Kerley, Jade Sondag, Kyla Imana, and Abbi Richter. 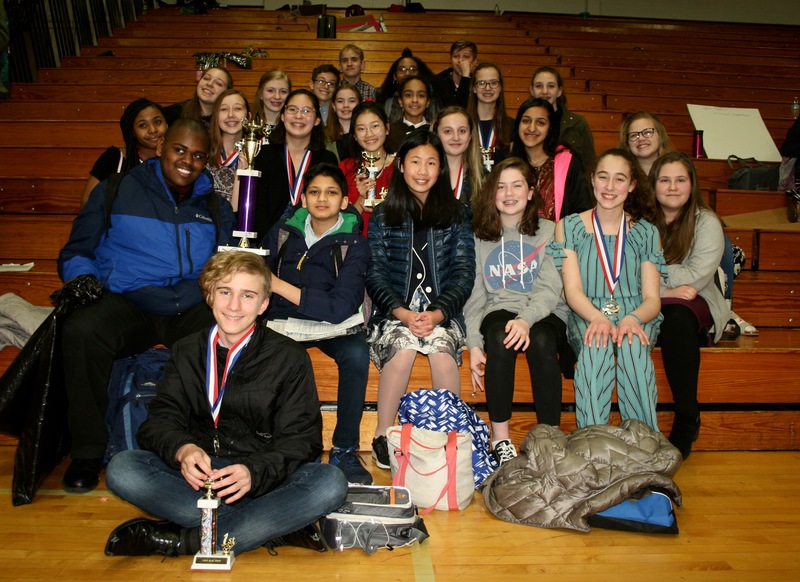 The Steffen Forensic's team headed to Oconomowoc last Saturday for their last regular tournament of the season. 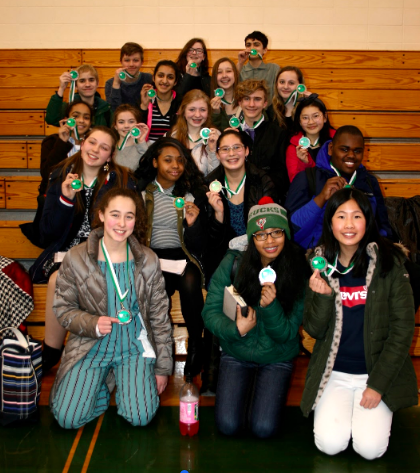 Earning first place medals were Owen Weiss, Nicole Zens, Cynthia Chen, and Ayanna Bennett. Second place medals went to Jamila Washington, Justin Robinson, Sophie Gerew, and Hana Nasir. 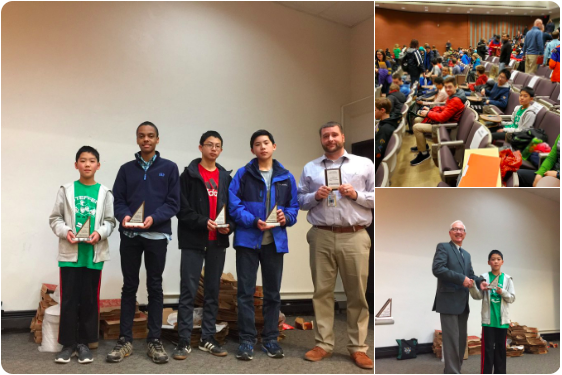 Amazing job by Steffen Mathematicians at the @MATHCOUNTS chapter competition!